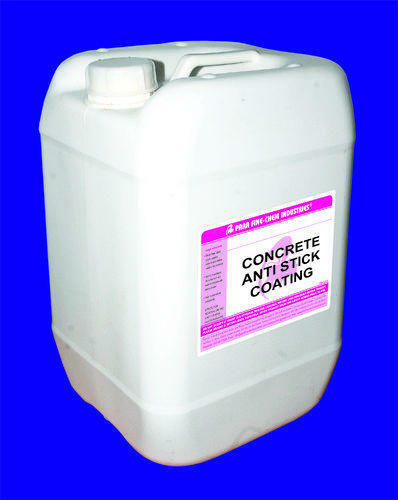 Nanotechnology based Non-Stick Coating. This high-performance non-stick coating is a Two-part system. Both the Bottom Coat and Top Coat must be applied for the product to be effective. It is applicable on variety of surfaces like steel, aluminum, other metals, plastic, leather, fabric, wood, concrete.